Joe Budden and his co-hosts hit the road with their hugely popular podcast! Why See The Joe Budden Podcast? The podcast for Hip Hop lovers! 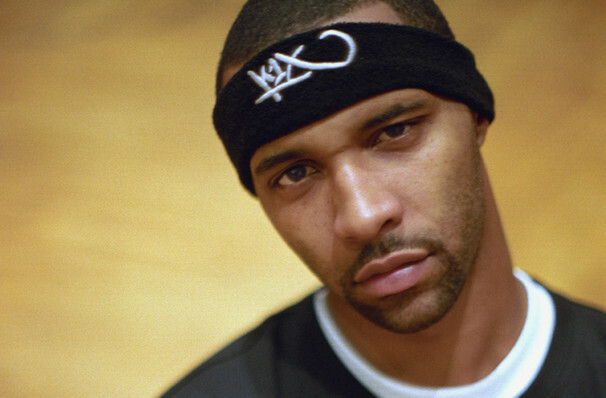 Former rapper Joe Budden has always been known as one to voice his opinions. It makes perfect sense then that the hip hop hothead has turned his voice to the podcasting world. What started out as a relatively low-budget enterprise has since turned into a media juggernaut which discusses the hottest hip hop news, sometimes featuring live reactions from the show's vocal host. Joined by his co-hosts Rory and Mal The Joe Budden Podcast is setting out on an exclusive tour which sees the trio hit cities like Denver, Dallas and Miami with their analysis of today's hip hop scene. 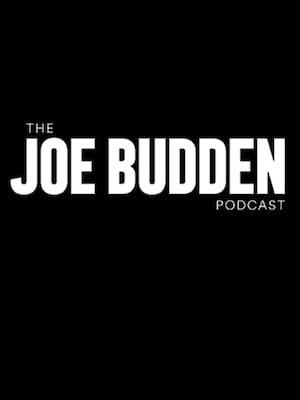 No episode of The Joe Budden Podcast is boring, whether he's reacting live to new drops or re-telling (or creating) beef with some of the genres biggest names, this is one podcast that will keep you on the edge of your seat... Don't miss your chance to witness it live! Seen The Joe Budden Podcast? Loved it? Hated it? Sound good to you? Share this page on social media and let your friends know about The Joe Budden Podcast at Tabernacle. Please note: The term Tabernacle and/or The Joe Budden Podcast as well as all associated graphics, logos, and/or other trademarks, tradenames or copyrights are the property of the Tabernacle and/or The Joe Budden Podcast and are used herein for factual descriptive purposes only. We are in no way associated with or authorized by the Tabernacle and/or The Joe Budden Podcast and neither that entity nor any of its affiliates have licensed or endorsed us to sell tickets, goods and or services in conjunction with their events.